Ahh, Reykjavík. Iceland’s capital of all things effortlessly hip and cool (it is the world’s most northern capital city after all), with its brightly painted buildings in an array of colours, quirky architecture that ranges from dynamic modern to traditional Scandinavian designs, eclectic street art, a vibrant nightlife and music scene and extremely creative people. What’s NOT to love about this city? 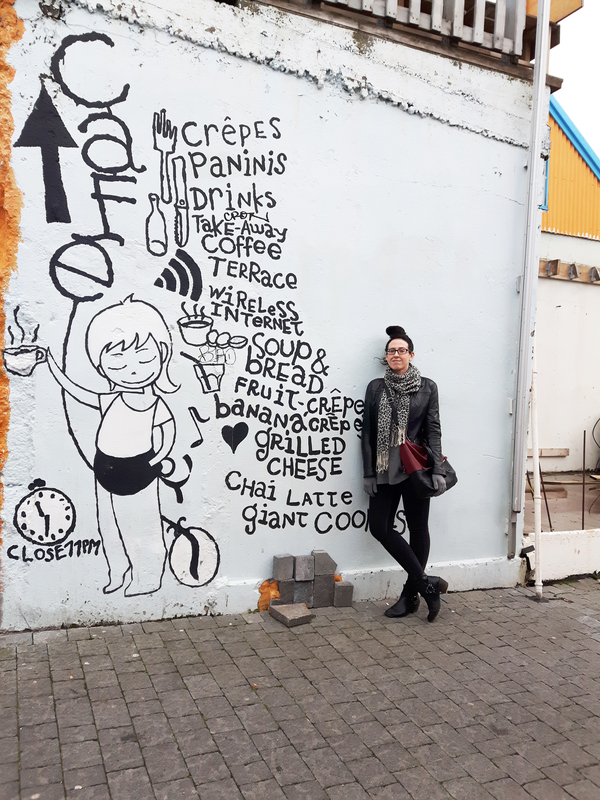 There is something for everyone in Reykjavík…and I was officially in LOVE! 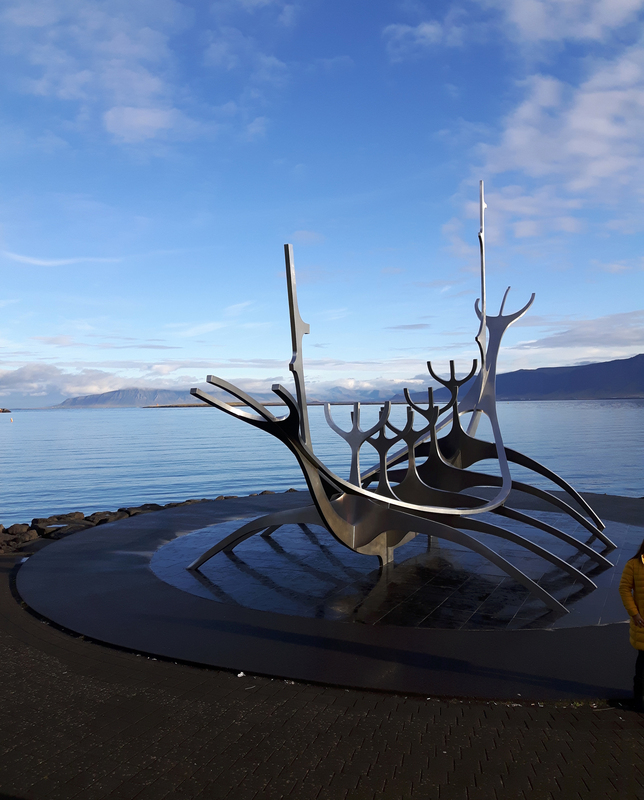 The one thing I loved most about being based in Reykjavík for the first half of our trip, was that it didn’t feel like a capital city at all. The city boasts a commanding view of Mount Esja, which rises up 914 metres into the sky just north of Reykjavík’s harbour. Depending on the time of day, Mount Esja takes on a multitude of different colours and textures, which provides a beautiful view no matter the time of day. Reykjavík is best explored by foot. The city’s layout is comprised of many tiny laneways and streets made up of restaurants, bars, clothing stores and inviting coffee shops. Getting into Reykjavík very early in the morning (like 6:20am early) provided us with a full four days to explore the city at leisure and go on daily excursions outside of the city. All of our excursions required a trained guide with us for safety reasons, as we were heading snowmobiling on Langjökull Glacier, hiking and ice wall climbing on Sólheimajökull Glacier and snorkeling in the pristine and clear waters of the Silfra Fissure, which is located in Þingvellir (Thingvellir) National Park. 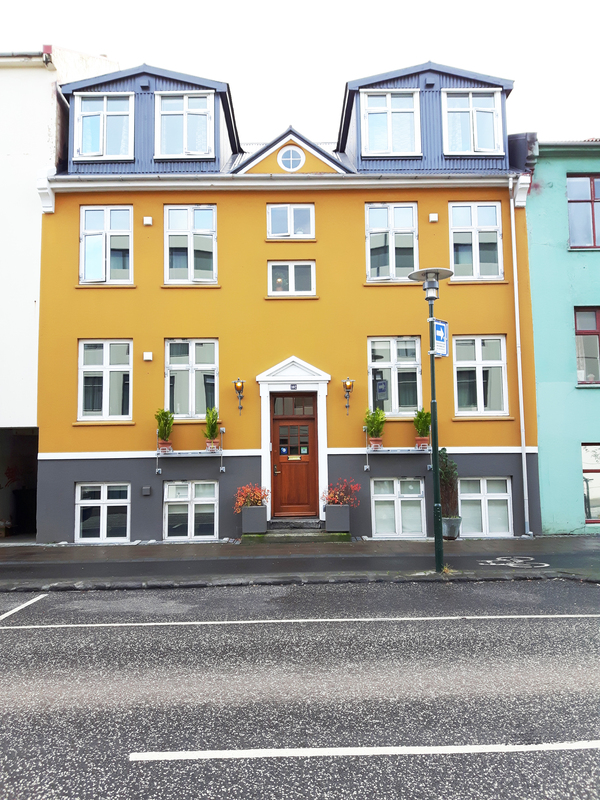 Staying in Reykjavík for those days just made sense and was convenient for pick ups at our hotel, which was centrally located. 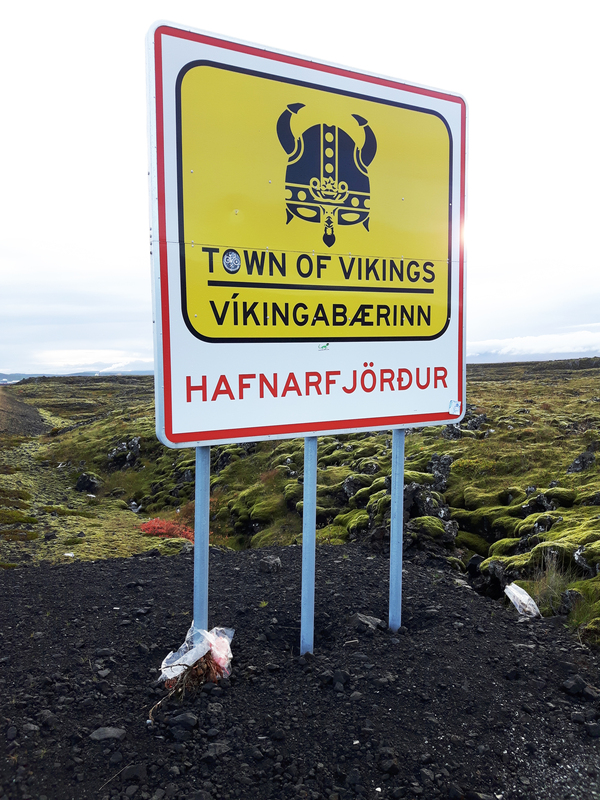 Our first full day in Iceland was jammed pack with things to do and see and since I arrived very early, we were determined to hit the ground running. 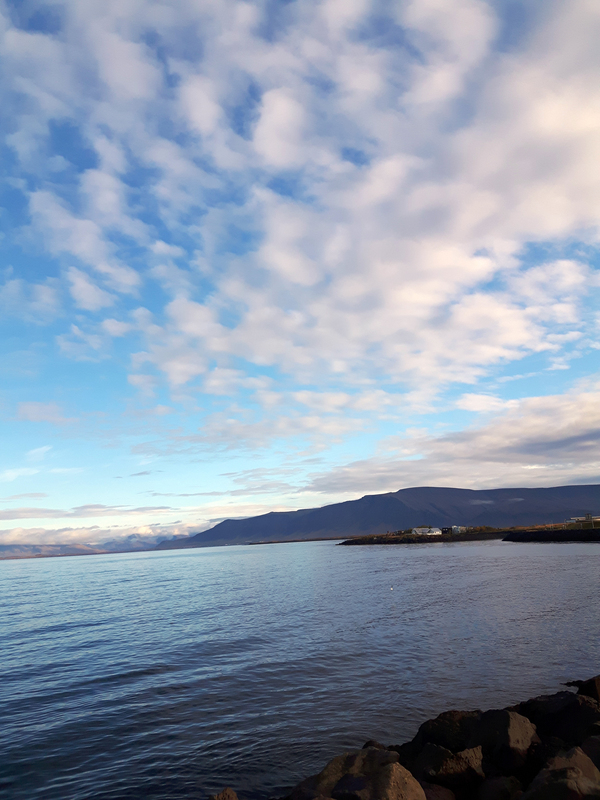 After getting our trusty rental car, scoring some amazing and FREE breakfast from my friend’s hotel, we headed out to Reykjavík to start our Icelandic adventure. We hadn’t even been on the road for ten minutes and we were already stopping to take photos with the cheeky road signs. In the first five hours of being off the plane, we had checked into our hotel, visited Hallgrímskirkja to take in the iconic view point of Reykjavík from above, visited the Sun Voyager sculpture along the water, walked around the city centre for a bit and even got a tattoo! All this under five hours? Can’t stop, won’t stop! Read more: Volcanoes, icebergs & waterfalls – Iceland, here I come! 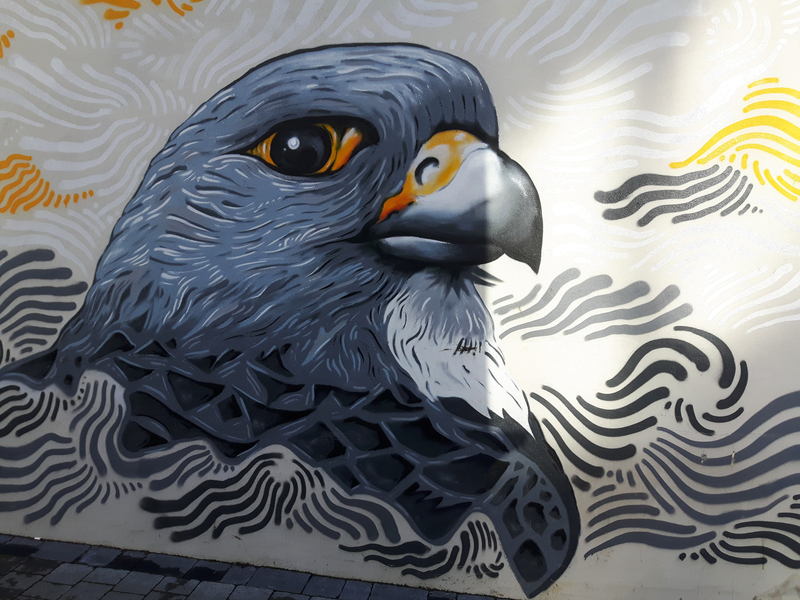 Our next few days in Reykjavík were spent going on our day trip excursions during the day and exploring the city centre, bar hopping and eating in the cutest restaurants. 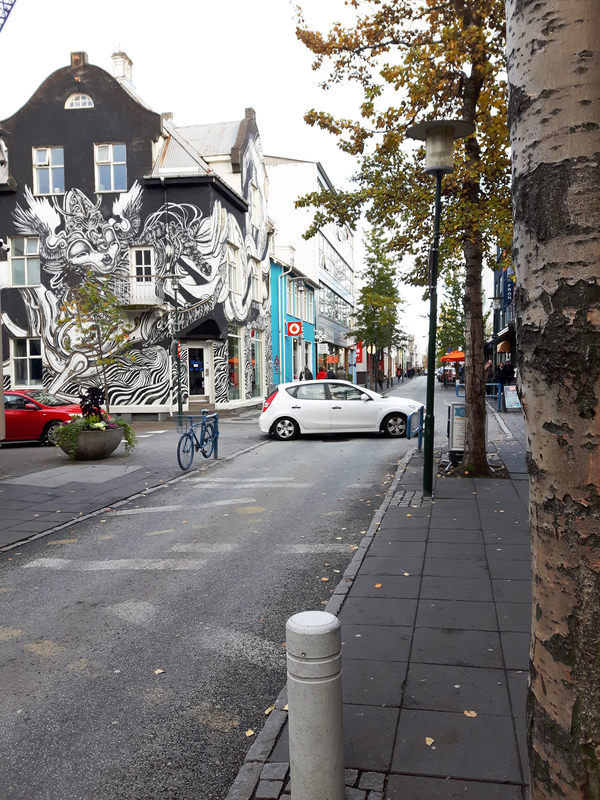 Reykjavík is a city that I could definitely see myself living in. It skyrocketed my love affair with Scandinavian culture even more after visiting. Inhaling the fresh Nordic air every time I stepped outside was refreshing and invigorating. The brightly coloured homes, shops and restaurants created a visually appealing scene no matter what turn we took. 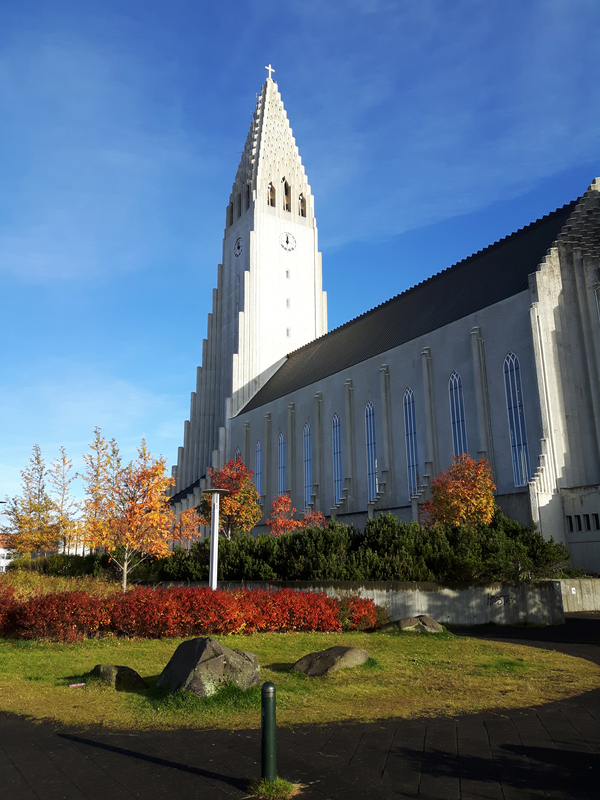 Reykjavík is a city unlike any other in the world. It’s quirky. It’s clean. It has a great combination of nature and modernism. It’s full of life and smiling people. It’s just simply amazing!